Harmful chemical teeth whitening is a thing of the past, detoxify your mouth, remove stains and whiten your teeth the natural, healthy vegan way! 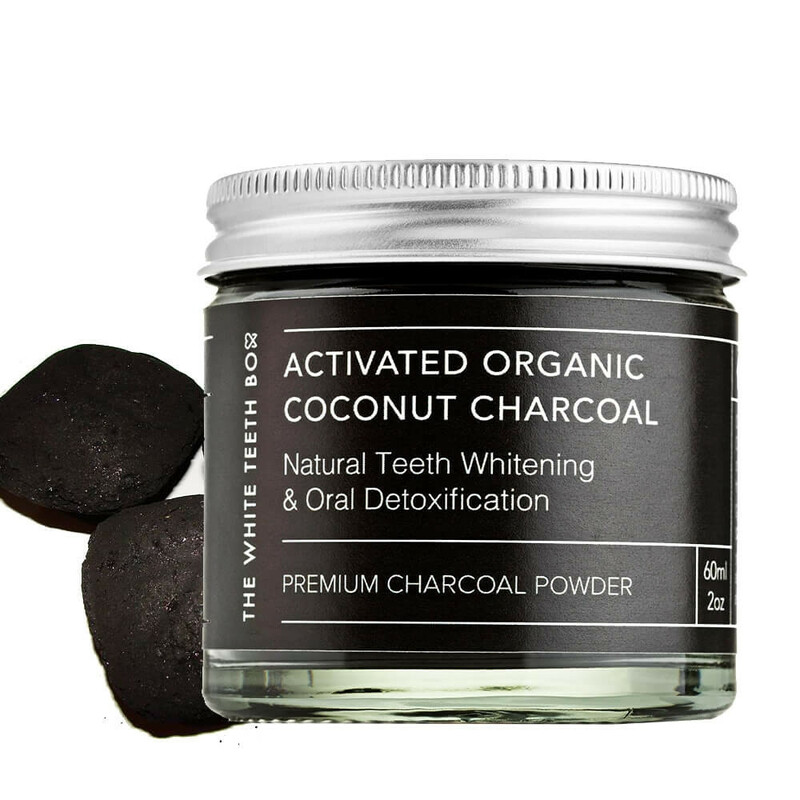 This is quite simply the finest top grade Organic Activated Coconut Charcoal available. - aren’t we proud! Charcoal is well know for its adsorption and stain removing properties. Its completely natural, organic, 100% Vegan and cruelty free. The powder is very fine and goes a long long way. Not only will regular use remove stains and naturally whiten teeth, but it will give those teeth and your mouth a great detox. You’ll be happy with your new naturally whitened smile.